!!! only 90% of content, open pump !!! Shampoo for colored and streaked blond hair. Due to its composition enhances and protects blond hair color. Gently cleanses and leaves hair soft and shiny. 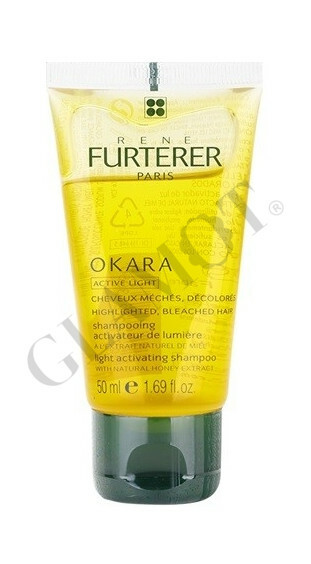 This product is suitable for blond colored hair.